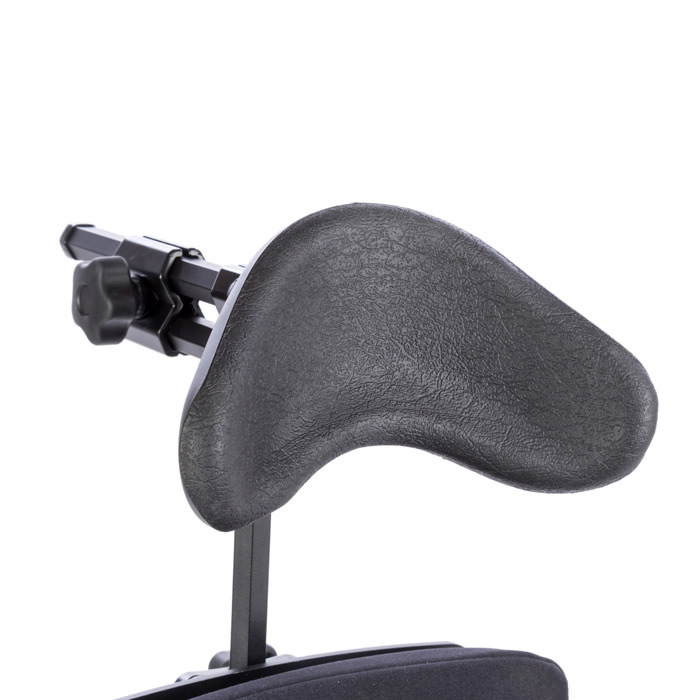 Easystand head support for bantam medium is available in different cushion sizes. 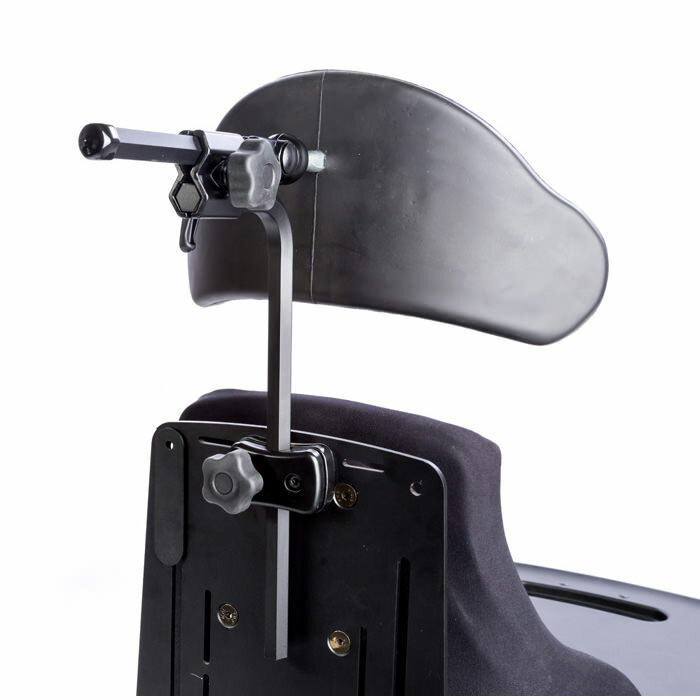 Head support of 5"H and 6"H has depth range of +1" to -2.75" from backrest and maximum height is 24" from seat. 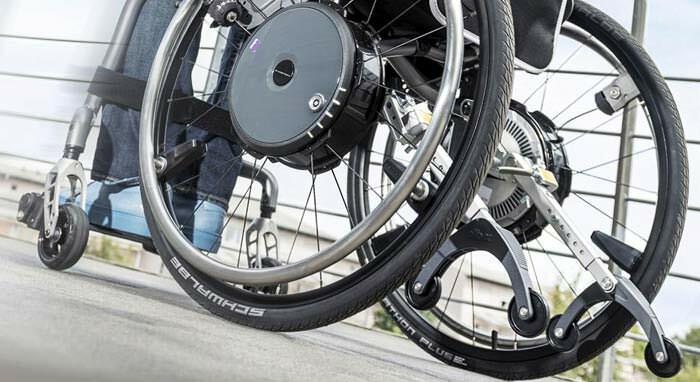 Head support of 7"H has depth range of -2.5" to +1.5" from backrest and height range with 16" planar back is 17" - 26", with 20" planar back is 21" - 30" and for form to fit back add 1" to these height ranges. Back support is not included.